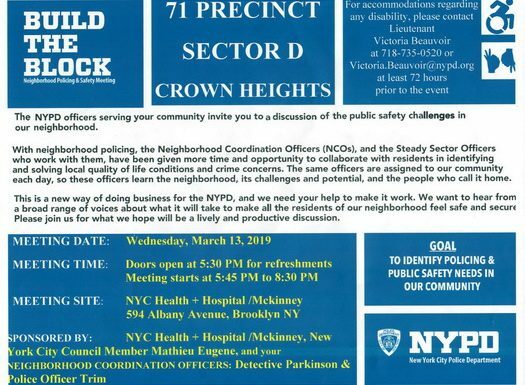 At this years Biur Chametz that will happen on Eastern parkway and Kingston Ave, the NYPD Community Affairs reminds everyone not to throw any plastic items, including plastic bags, into the fire. 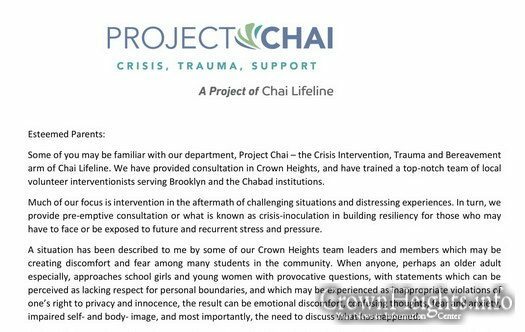 Every year Mrs. Devorah Scheiner goes above and beyond in helping families in need who live in our community celebrate Pesach. 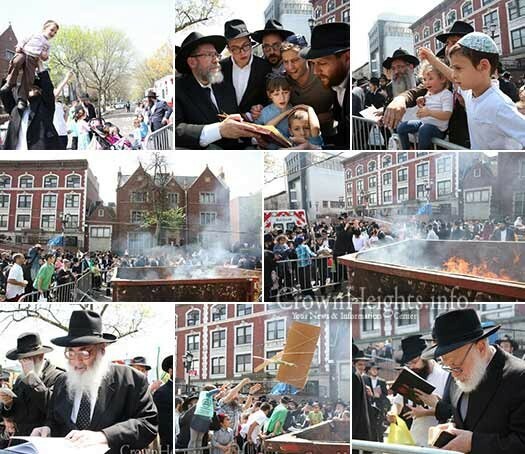 Yet there is still much-needed funds to pay for the food distribution for this Pesach. 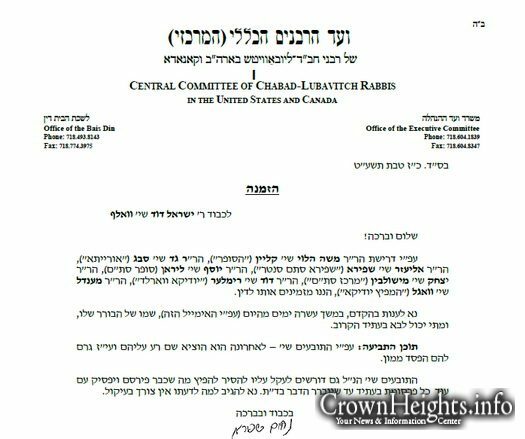 A letter from the Rabonim worldwide has come out slamming the website COLLive in its conduct that goes against Chabad-Lubavitch values. 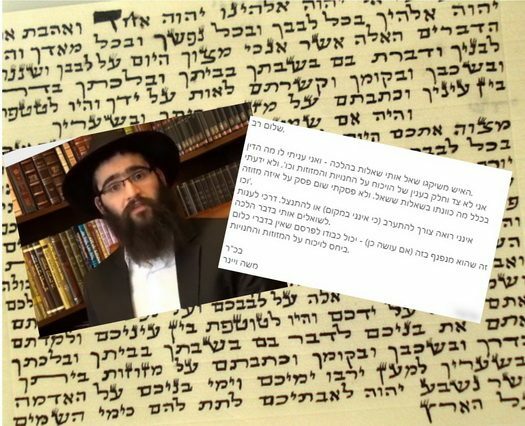 The letter also applauds the shluchim and anash who have committed to refrain from using the website as a news service or platform for advertising or publishing. 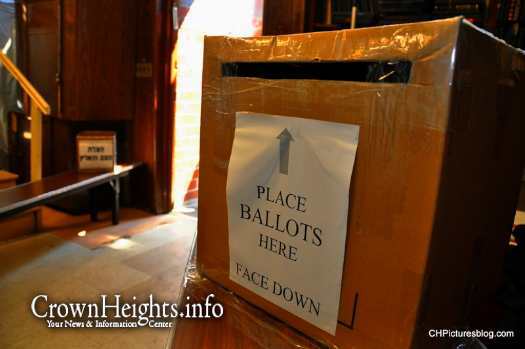 The Crown Heights Jewish Community Council will hold elections for the first time in eight years. 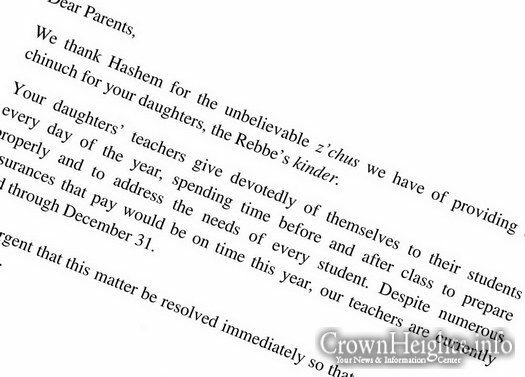 The news was released in a letter sent to the Rabonim of Crown Heights, and signed by Executive Director Eli Cohen. 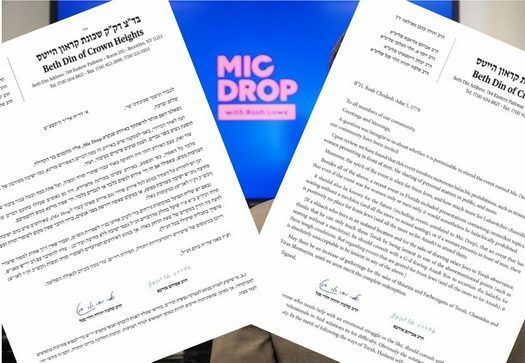 Following the rise of the Mic Drop trend, the Beis Din of Crown heights has published a letter banning the event. 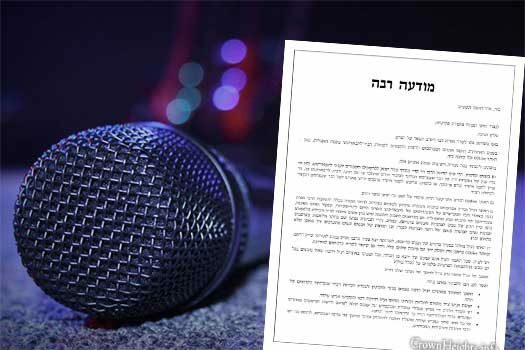 The prohibition, based on Halacha, bans the event for Anash. 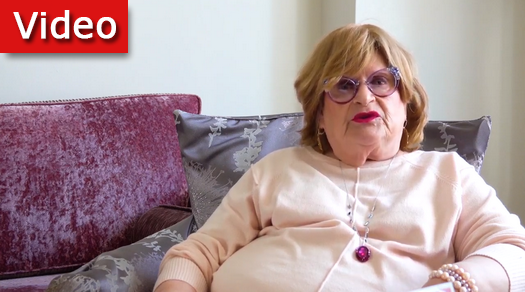 Exposé: Are any Cheap Mezuzos Perfect? 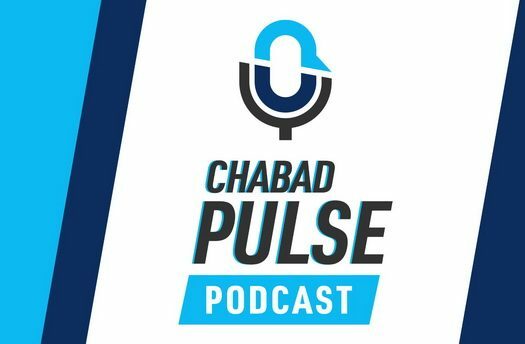 When the mezuzah scandal broke, many asked how could it be that not a single issue was found with just one of the stores in question? With the help of independent sofrim the question is answered. 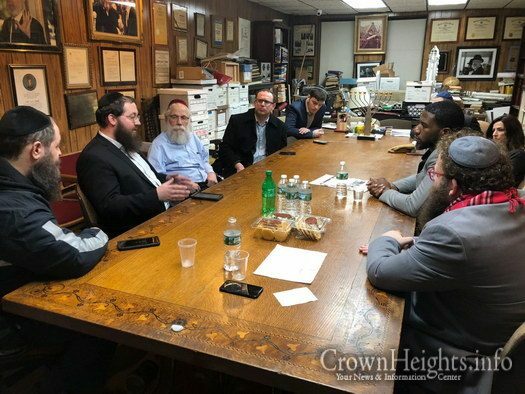 Jumaane Williams, who is running for NYC Public Advocate, visited Crown Heights Sunday evening to meet with community leaders, and discuss local concerns. 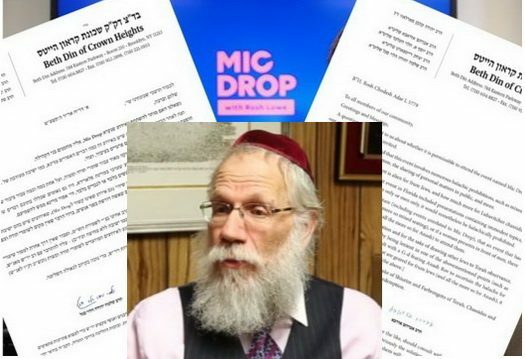 Today at the the Sunday Kollel, there will be an in depth shiur about the Mezuza controversy which has captured the Chabad airwaves for the past ten days. 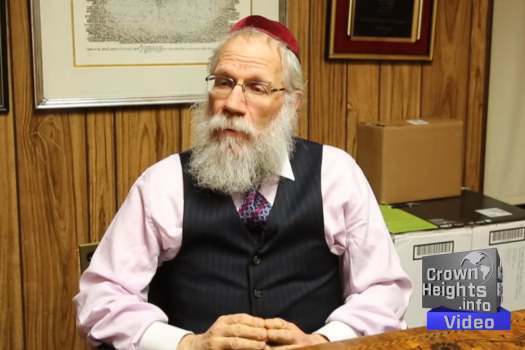 The Shiur will be given by Rabbi Yehuda Clapman Shlit”a, and the and will be streamed live on the internet. 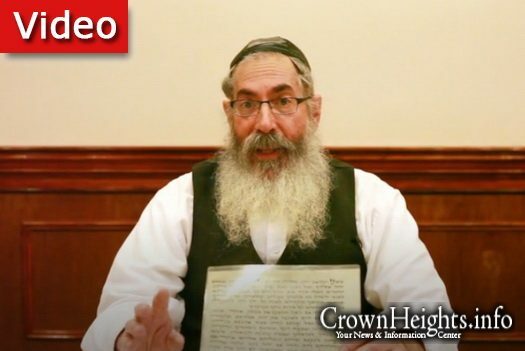 Rabbi Veiner of Eretz Yisroel, whose Halachik response was used to justify claims of Posul Mezuzos being sold on Kingston Ave, clarifies his Halachik response. 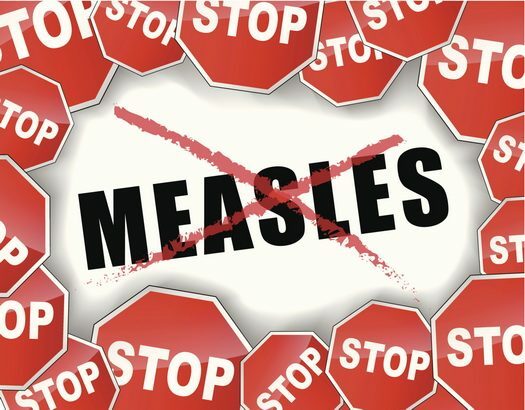 In it, he distances himself from any conclusions made on the mezuzos. 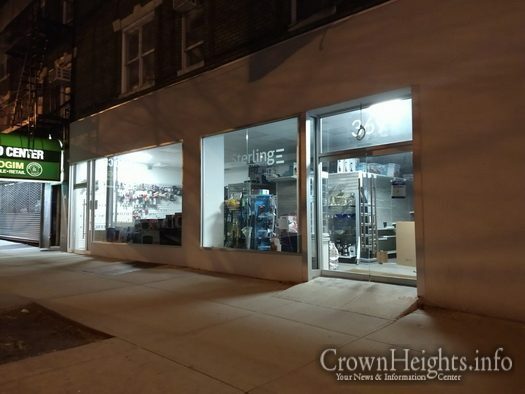 Following the recent allegations of Posul Mezuzos being sold in Crown Heights, one of the establishments targeted has released a letter to its customers standing behind its sale of STaM. 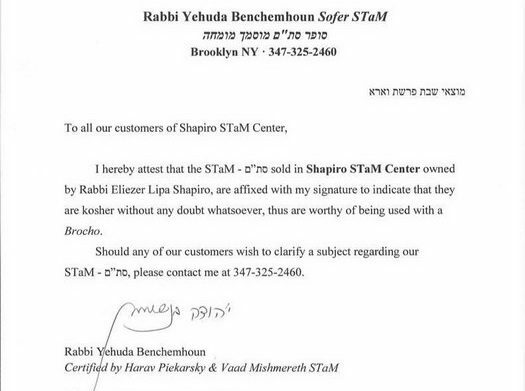 In the wake of an alleged mezuzah scandal, and a wave of public worry, Hamafitz STaM gets a Hechsher on all its STaM sold. 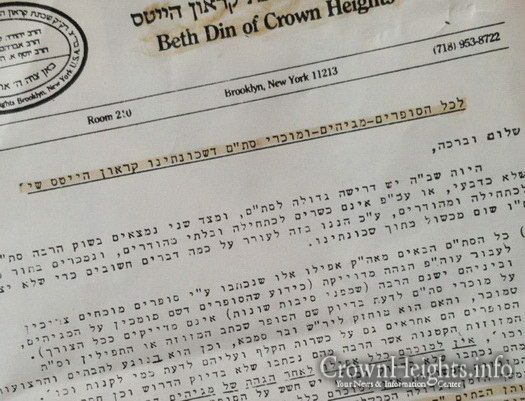 A letter published by the Bes Din of Crown Heights addressing low quality and questionable Mezuzos and Tefillin has surfaced on social media. 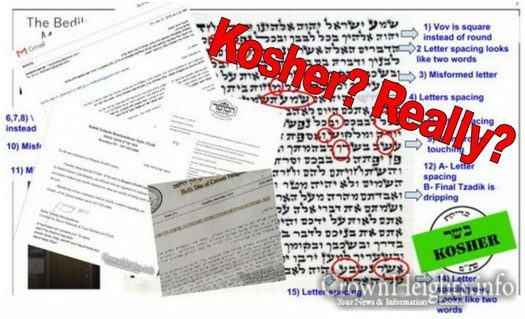 The letter is dated Chof Daled Kislev, 5747. 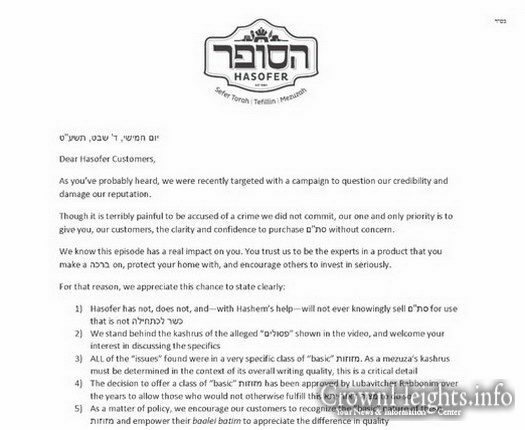 Following a viral video made by a Chicago Rabbi claiming that Crown Heights Sofrim were selling Posul Mezuzos, the establishments targeted are firing back. 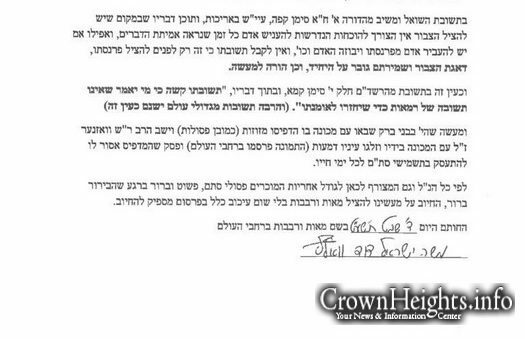 An analysis of the methods and Halochos point to a different story, say the sofrim, and now its going to Beis Din.